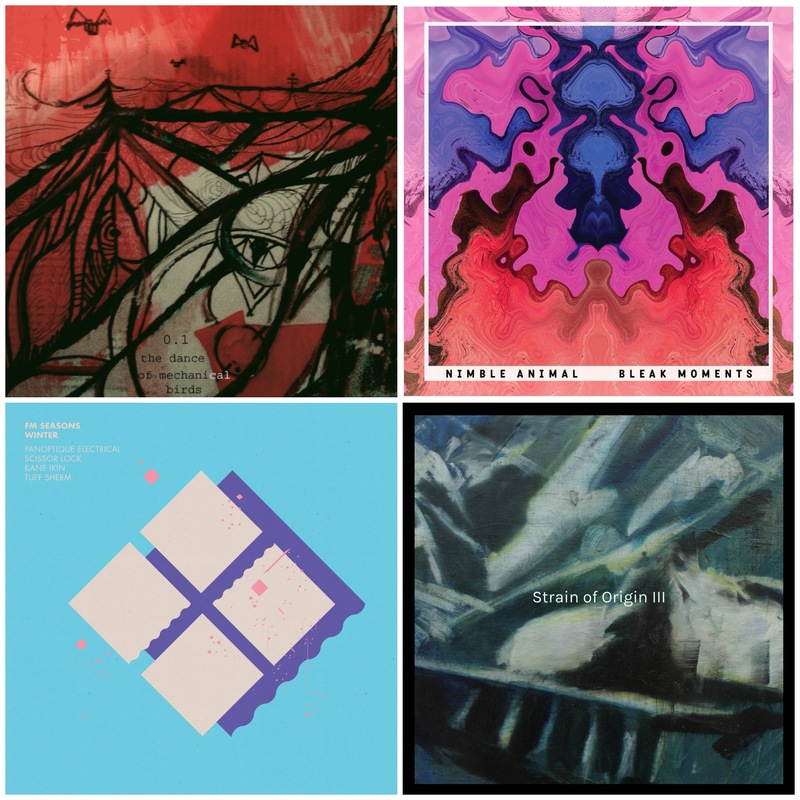 After a seemingly quiet start to the year, the second half of 2013 is going to be a cracker with a number of amazing albums set for release over the coming months. 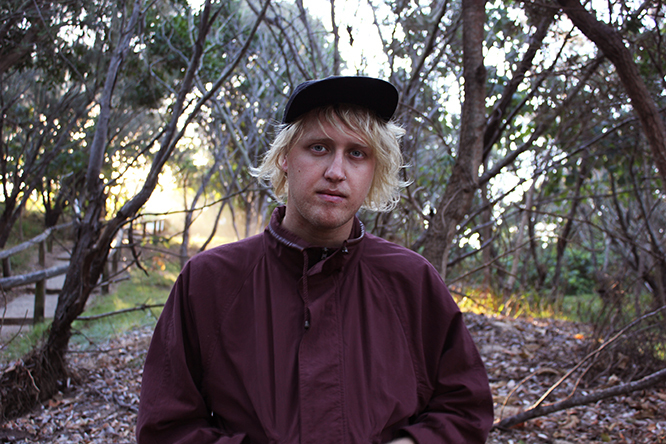 First up prolific Brisbane-born artist Dom Stephens (Pictured above) will release a new album under his Nimble Animal guise entitled Bleak Moments. 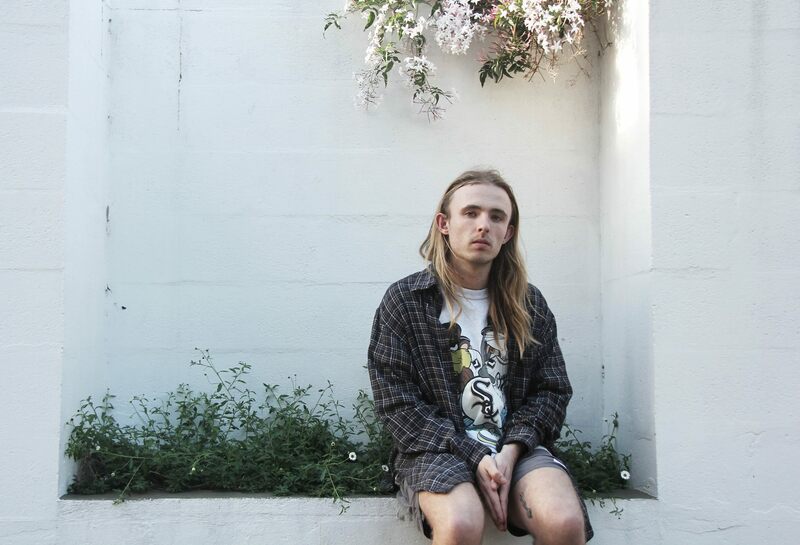 The new album sees Dom continuing with the rich sound experiments of his debut Dumb Dirge, which is countered by an indie-pop sensibility resulting in a more personal and rewarding effort. Stay tuned for more news from Nimble Animal and in the meantime familiarise yourself with his fantastic debut album Dumb Dirge, released via Fallopian Tunes last year. We are also stoked to announce a new album from Feral artist AFXJIM (aka multi-instrumentalist Travis Baird) which is the highly anticipated follow-up to his 2009 debut Blackout Music. Despite the gap between albums Travis has kept himself busy creating soundtracks for video installations, carrying out guitar duties for the likes of Melodie Nelson, Founder & Wibes and of course writing and recording his sophomore release. To whet your appetite check out the recent Feral Media label mix created for music website A Closer Listen here, which opens with the first preview taken from the new album. On top of this we have the third instalment in the highly acclaimed Strain of Origin series (check out the first comp here and the second comp here), as well as an extremely exciting soon-to-be-announced EP series featuring a slew of amazing local artists. Stay tuned for more information on all of these releases over the coming weeks and months. We can’t wait to share them all with you! 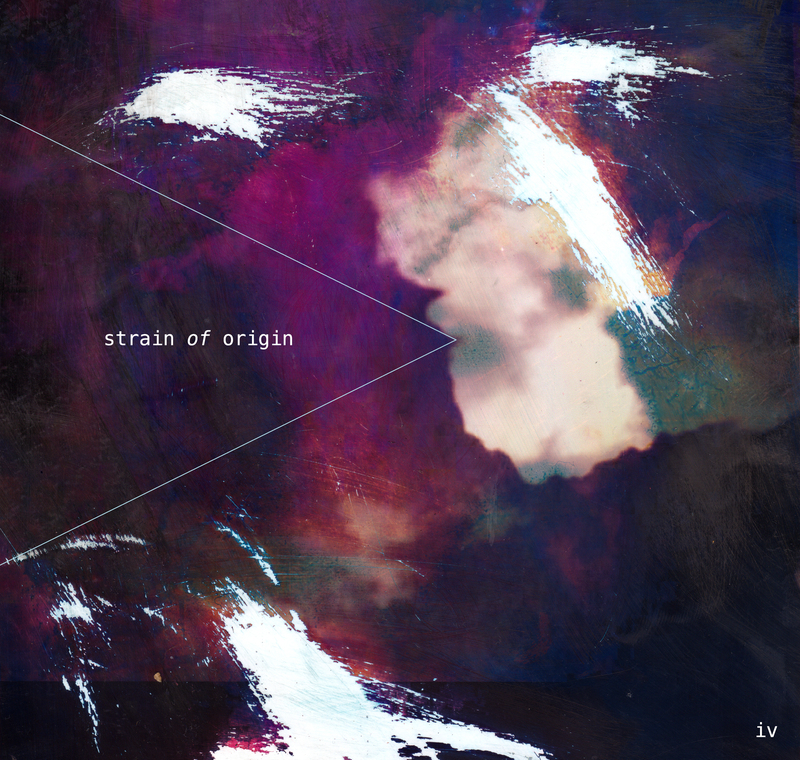 This entry was posted in Releases and tagged afxjim, nimble animal, strain of origin on July 19, 2013 by feralmedia2.